Garage doors among all exposed areas in the house need the most care. It is the part that gets the most beating from the elements and changes in weather. It protects the house from intruders and effectively helps the home save greatly when it comes to electricity consumption especially for those with insulated doors. Having a dedicated garage door oil available or a silicone spray can help grease the wires and cylinders. This ensures the smooth opening and closing of the door. A few sprays are all it takes to keep them rust- free and quiet. If you use your door frequently, you should lubricate it every 6 months. Have a professional look into it. 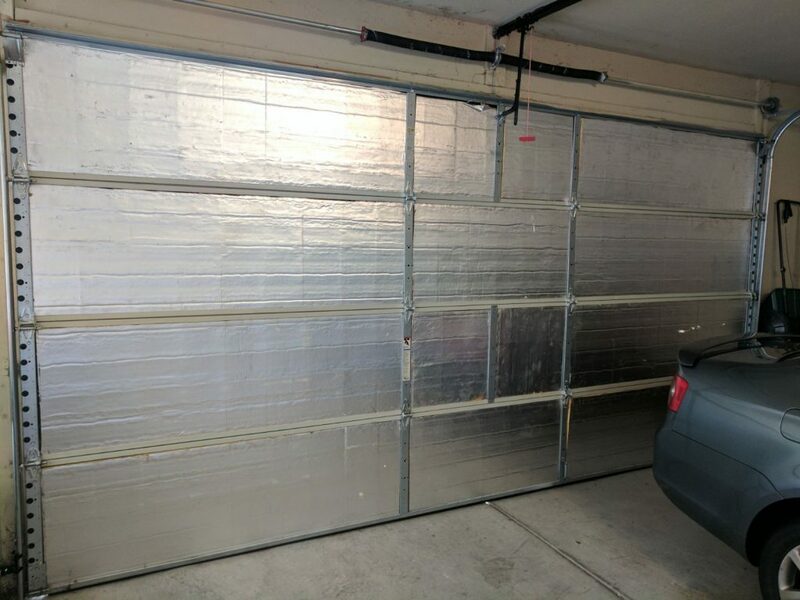 As much as do-it-yourself techniques are convenient and much cheaper, having a professional garage door technician work on the door helps a lot in saving money and time in the long term. Issues such as misalignment can eventually cause the door to go unhinged from the base and put the residents at risk for accidents. Having a technician check your door at least twice a year can also provide you the necessary advice on what needs to be done and what needs to be replaced or repaired. They easily detect parts that are showing early signs of malfunction. The goal here is to diagnose problems early and resolve them immediately so that further damage and accidents will never happen. 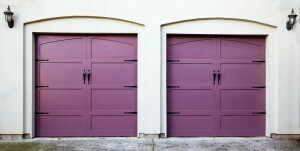 Schedule this at least once every six months for residential garage doors. Those used in business and have the door as the first line of defense against theft should be checked more frequently. Check the digital sensors and remote controls as well as the batteries. Anti-hacking programs should be incorporated in the gadgets connected to the door and have the CCTV thoroughly check to guarantee 100 percent view of the whole area especially the area leading to the door to the main house. Look out for paint peeling. Paint peeling from the body of the garage door is a sure sign that the door has aged considerably. Schedule a re-painting immediately to avoid further exposing the material to air and dust, which cause the door or the parts to rust. Remember, rust is the number one enemy of any garage door. It can weaken its structure and further spread in the other areas of the whole garage door. If possible, consider switching to sturdier materials such as stainless steel, fiberglass, or plastic which is rust-free and is virtually indestructible. 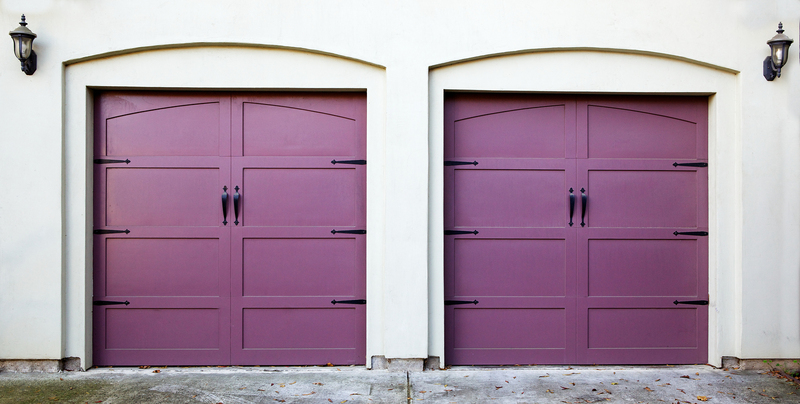 Basic garage door maintenance includes lubrication, hiring a technician to check your door’s status, and looking for signs of wear and tear like rust or peeling paint. For repairs and complete maintenance work, contact a trusted garage door services company nearest you. Those in Placer County, California and nearby areas may contact Perfect Solutions Garage Door.